I'm one of those crazy people who loves to stay organized. Well... at least, I TRY to stay organized (it doesn't always work.) And what's better than that great "wow, I've really got my stuff together" feeling? Doing it in style. 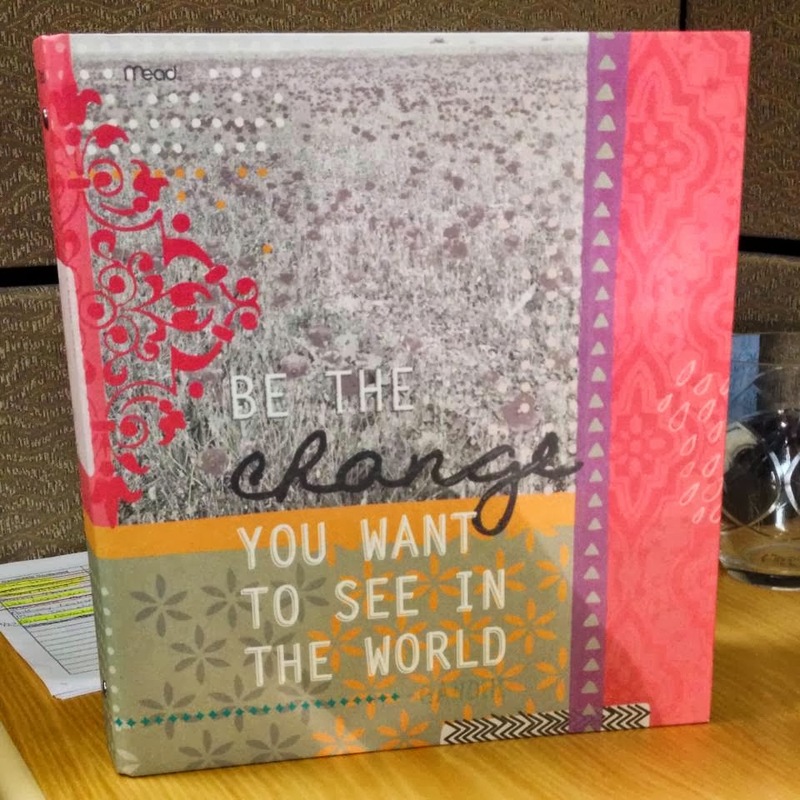 Last week, I ran across the cutest, lightweight binder while in Wal-Mart. It's a line called "Modern Bohemian" by Mead, a brand I'm sure you've seen on binders, notebooks and school/work supplies for years. 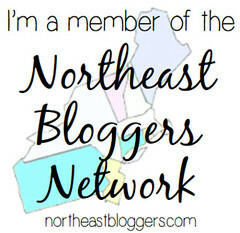 The design is fun, pretty and even inspirational! Of course, I immediately scooped it up and bought it. 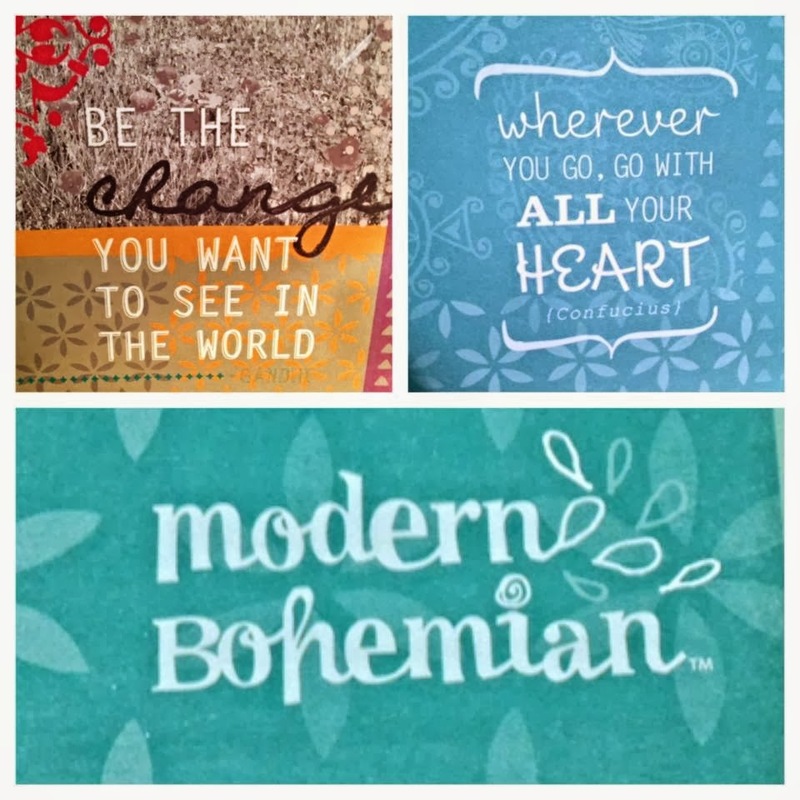 So if you love to be inspired, trendy and organized on a daily basis, check out all of Mead's "Modern Bohemian" products and be sure to snag this binder from Wal-Mart ASAP!